Yes, folks—it's true! By the grace of God, we will be adding to our family in late July of this year. It is such an answer to prayer, and we are so incredibly grateful. It still feels very unreal, much more than I remember from last time around. More details on this whole adventure next week, because there's so much more to tell! But it feels good to finally spill the beans on something I've been so eager to share. I'm grateful for everyone who has prayed and encouraged me as a result of this post from October. You all mean more to me than you could ever know! Thank you, thank you, thank you. SO STINKIN' EXCITED FOR YOU. <3 You and Jay make the cutest babies. Congratulations, Kerri! I'm so excited for you and your family! I am so excited for you guys!! Congrats on baby number two!! WAHOOO!!!!! Best news of the new year. I am so happy for you! Summer baby :) Looking forward to reading about your pregnancy and your growing family. Happy new year! Yay, how exciting! Congrats and happy new year! 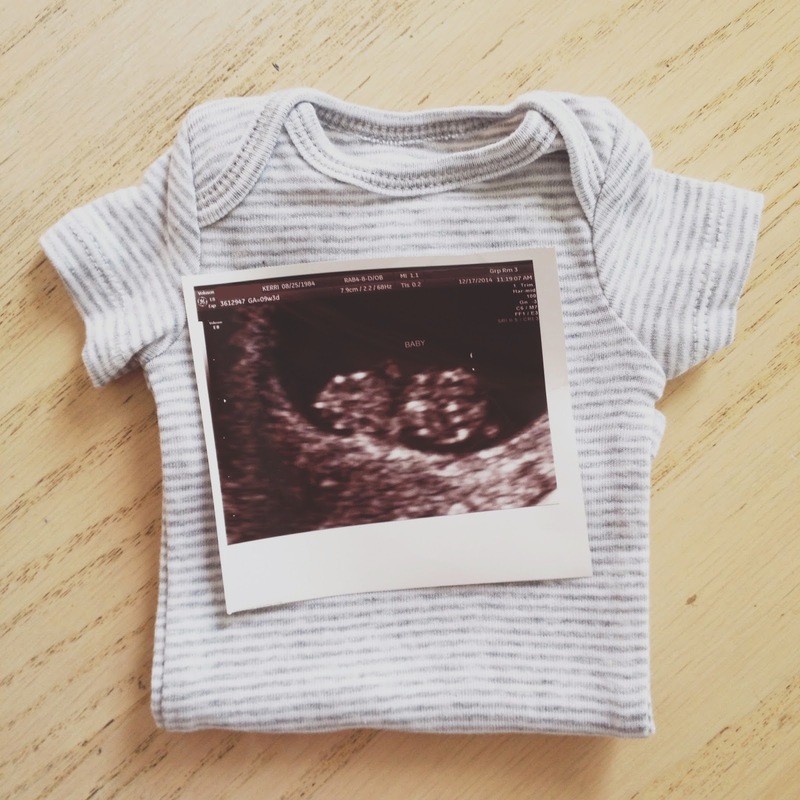 Such a joyful news to kick off 2015! What great, joyful news! Congratulations! So, so happy for you all! Congratulations, Kerri! So excited for you and your family. Hallelujah!! I remember your heartfelt post about wanting to add to your family. Praise The Lord!! What a grand way to start off 2015! So happy for you doll!!! Congrats!!!! I'm so happy for you!! Congratulations!! So thrilled for you and excited to follow along as your adorable family grows! Sweet Eisley is going to make a fantastic big sister! Every time we've had a sonogram I think of Rachel, haha. Oh Kerri, I am SO excited for your family!!! Yay!! Moriah and I have to tell ya, July is a GREAT month to be born ;) haha! Hooray hooray for this precious baby!! I totally see that beautiful baby growing in there..amazing! CONGRATS!